Thanks to your feedback, we have been building ITEXPO into the most comprehensive business tech event around focusing on communications and IT. Asterisk World: This is the business event behind the most popular open-communications solutions in the world. Come learn about the entire open-source/Linux communications ecosystem in a single place. The Blockchain Event: The one place you need to be to learn about the future of distributed ledger and smart contact technology. Smart contacts could be the hidden gem in this tech as they can allow truly decentralized marketplaces to perform trust-based transactions. In other words - a smart contract could act as an intelligent agent - paying one party from another based upon preset conditions. MSP Expo: Companies are more frequently turning to MSPs - especially as the war for tech talent heats up. Time is limited and the only constant in tech is change. In this environment, our challenge at TMC has been to evolve our conference ITEXPO, into a #SuperShow. We hope you’ll make it Jan 30th-Feb 1st, 2019 in Fort Lauderdale, FL. Simply stated, we have spent years, making ITEXPO (photos) the one place where purchasing decision-makers need to go to learn everything they need for the new year. 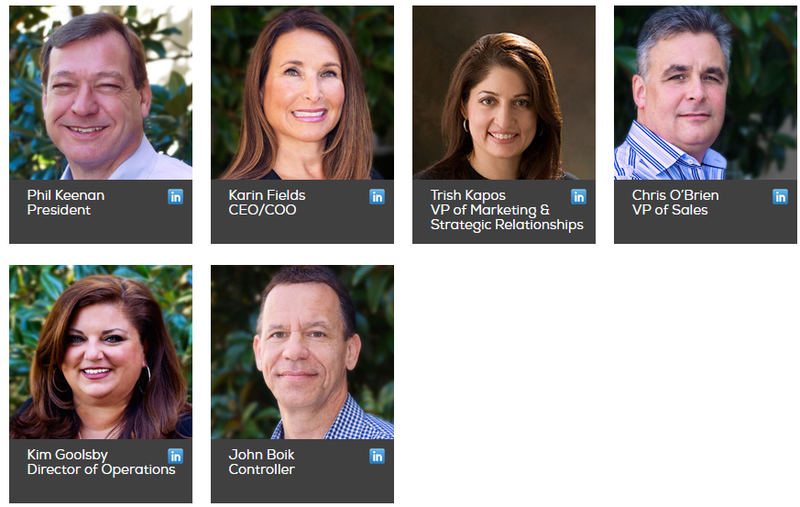 In the race to get carriers ready for CPaaS 2.0, Telestax has named Paul Doscher as Chief Executive Officer and member of the Board of Directors effective October 29. We recently detailed how the company is aggressively courting communications service providers when we interviewed Kevin Nethercott, VP of Business Development. In an interview with new CEO, Paul Doscher, he told us, "We want to be the arms dealer allowing carriers to compete with CPaaS." “I know that I speak on behalf of everyone at Telestax in thanking Ivelin for his leadership and tireless dedication to the company,” said Doscher. 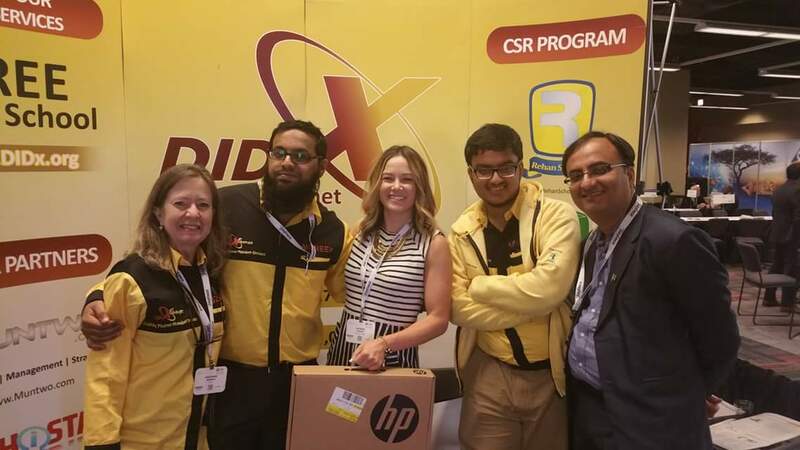 If you have been to a TMC ITEXPO show in South Florida, you have no-doubt seen Rehan Allahwala at the DIDX booth or walking the show floor meeting people and posting selfies on his Facebook page. If you live in the middle-east, your life may have been touched by Rehan's numerous endeavors to make the world a better place. 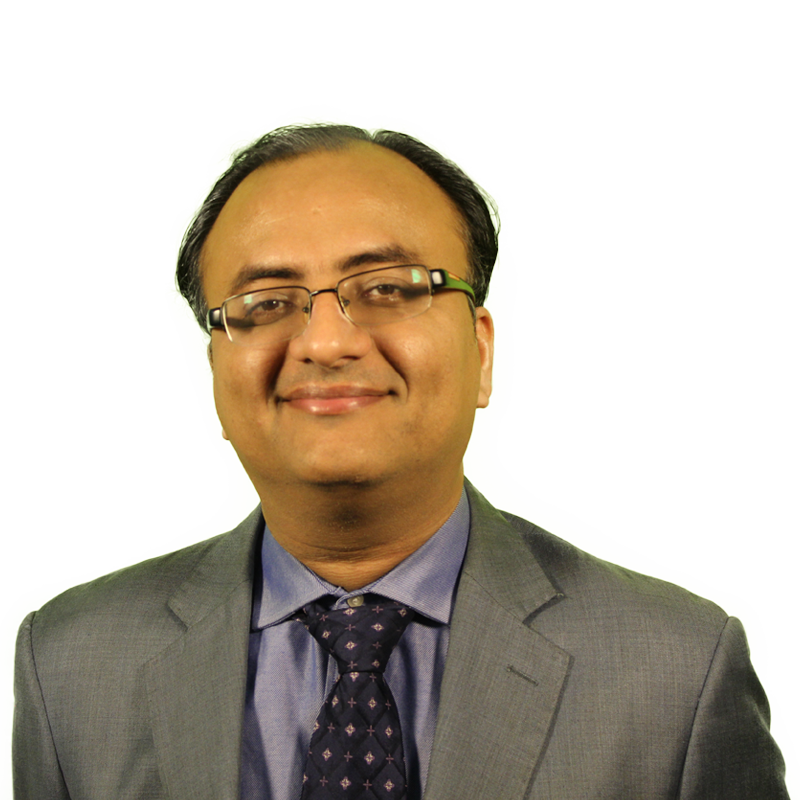 As a serial entrepreneur and philanthropist in telecom and tech, we decided to interview Rehan to bring his unique and fascinating story to the world. You are a serial tech entrepreneur from Pakistan – an area not known for tech, how did you do it? I, personally, don’t think that Pakistan is not really known for tech. Maybe it´s not known by most because Pakistan has not really been marketed as a tech space. CPaaS is an exciting space and Cloudonix is one of the growing players in the area, making it easier for developers to go-to-market and provide solutions for customers. As an interesting differentiator, the company espouses their support for smart devices, applications and web pages. I recently met with Eric Klein at Astricon in Orlando, as a follow-up meeting we had earlier this year to the one at ITEXPO in Fort Lauderdale, Florida. Some of the latest news from the company is a new ISO 27001 certification which aids in winning business from larger companies. In addition, Eric explained, many companies are happy about working with Cloudonix as they allow CPaaS functionality without per-minute, per-line, per-endpoint, per DID or transaction fees. Customers buy blocks of 100 concurrent calls and add blocks as they grow. Cloudonix supports almost 22,000 different smartphones and tablets. As global enterprises are embracing SD-WAN and the move to the cloud, we decided to reach out for an exclusive interview with Trish Kapos – VP Marketing & Strategic Relationships at Microcorp. This 32-year-old company is getting into large enterprise deals – the channel's largest SD-WAN deal as far as anyone knows, and even a Fortune 5 account in their portfolio. The award-winning organization has over 80 providers, from AT&T to Zayo. As a premier value-added distributor of telecom and cloud solutions, they have simplified the purchase and management of telecommunications services for business customers. Today, the MicroCorp People-Powered Network is a powerful combination of back-office systems, people and support offerings in the industry. MicroCorp prides itself on being your whole back office or an extension of your current team, allowing customers to focus on growing their business profitably. In addition, their collaborative back office portal, Nautilus helps position them as a trusted, skilled partner for a national network of agents, MSPs and VARs. Trish explained their growth areas are SD-WAN, UC, cloud and even MPLS is growing. In terms of differentiation, the company prides itself on providing flawless commissions the first time to minimize or eliminate the need to recover them later. Trish said, "MicroCorp is making huge investments in the area of automated tools as we continually see that self-service tools are what drive partner engagement." She continued, "We are focused on the ecosystem and assist our partners in building a network of experts around them, along with programs that protect their customers and commissions as they open their customer doors to these experts." Finally, MicroCorp’s Cloud Elements division is quickly filling the funnel with cloud opportunities. "People don't always understand the value of audio in meetings," said Randall Lee, Director Strategic Channel Marketing at Yamaha Corporation when speaking about the company's UC solutions. This reminds us... We were once an amateur audiophile ourselves. In the days when we had to drag a diamond over a spinning plastic disc to produce quality tunes. And even back then, we knew about the Yamaha legacy. They have actually been in the U.S.
As companies embrace digital transformation (DX), they shouldn’t forget about the customer experience (CX) says Elizabeth Magill, Senior Director, Product Marketing at Cyara in an exclusive interview. Cyara automates testing and monitoring. And what they did for the bank was to help them take disparate solutions handling IVR, speech, complex routing algorithms, Websphere, java apps and more and integrate them more efficiently to dramatically improve customer satisfaction. In 2013 we explained how the company is improving service levels, specifically at Franklin Templeton. In 2016 we had a video interview with the company explaining how Cyara helps their customers innovate faster. As Phone.Com crossed the 30,000 customer mark we decided to have an exclusive interview with Alon Cohen, CTO and Executive VP. 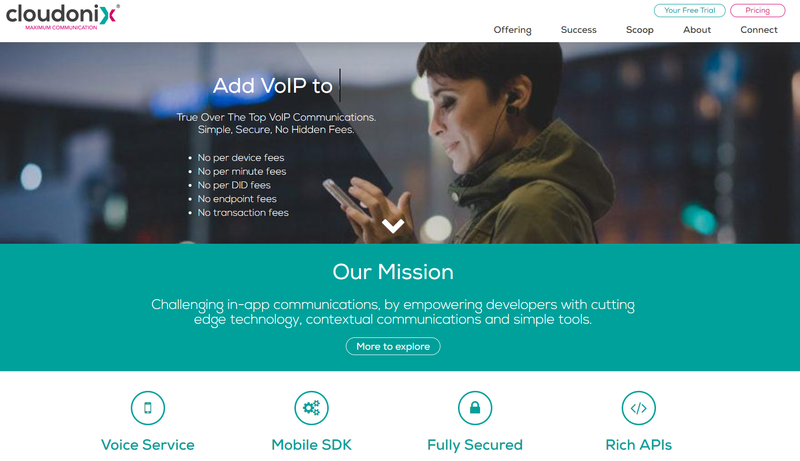 Alon is credited with being a founder of the VoIP market as a co-founder of VocalTec, the Israeli company which sold PC software and gateways allowing calls to traverse packetized IP networks for the first time. Alon was very excited to discuss the company's new cloud architecture - the serverless solution allows the company to focus more on business logic. In fact, they can now respond to requests for changes quite rapidly as a result. He said, "We can respond in a day or two if a big customer needs a feature." Telecom systems were once famous for being extremely slow when new features were needed. A massive shift took place in telecom with the advent of VoIP and SIP. Carriers who initially downplayed the reliability of both, eventually got on board after 2003 when Vonage started to take residential share and Skype started to become a more obvious threat. Eventually, SIP trunking became a way for communications service providers or CSPs to make money from IP communications. 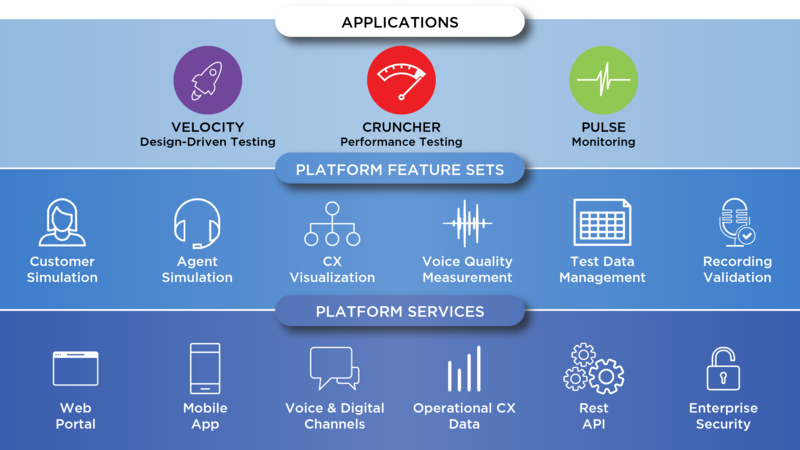 Another transformation is taking place in telecom - this time it's CPaaS companies such as Twilio and Nexmo (part of Vonage). The space has high valuations and is taking away high-margin transactions from carriers. They are slowly morphing into CSPs themselves through software. Carriers are now facing competition on the low-end in the form of consumer VoIP as well as on the high-end where CPaaS providers continue to take away enterprise business. 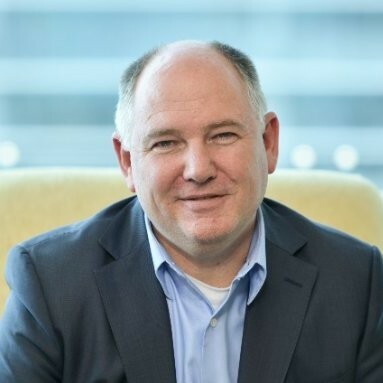 The solution is to use a white-label solution so carriers can quickly compete with CPaaS vendors and protect their turf according to Kevin Nethercott, VP of Business Development at Telestax who spoke to us in an exclusive interview.